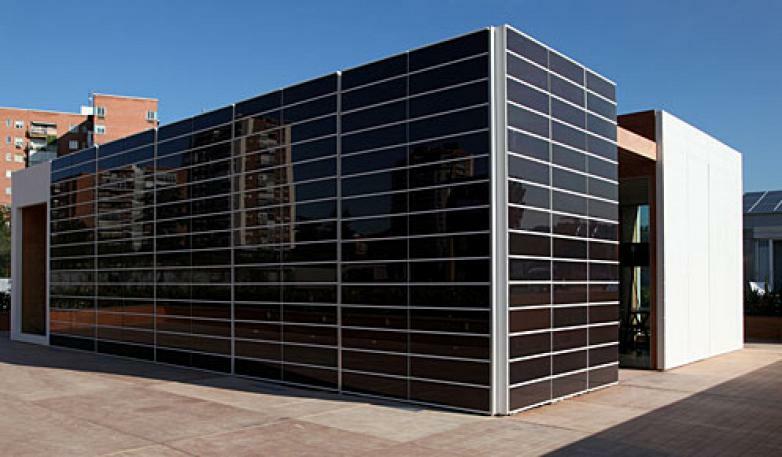 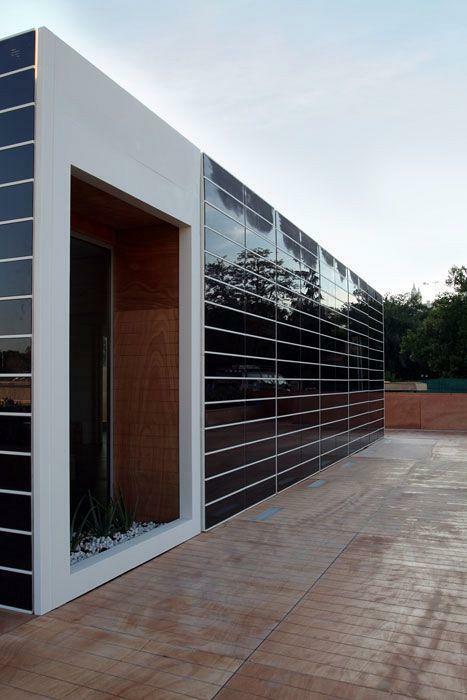 The CEU-UCH solar house, kitted out with Actiu furniture, received the highest number of votes among the 190,000 visitors to the Solar Decathlon Project 2010. 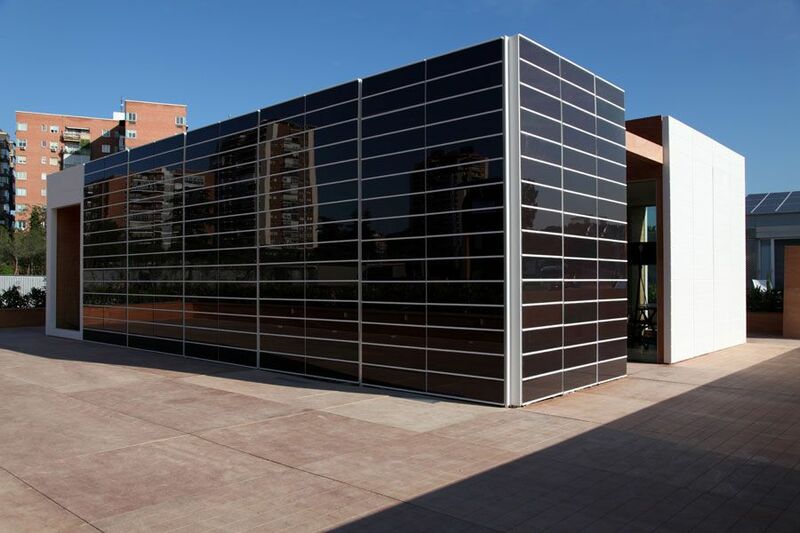 Actiu, in its ongoing commitment to collaborate with institutions and universities striving to research and develop sustainable products and services, has collaborated in the Solar Decathlon project by providing some of the furniture used. 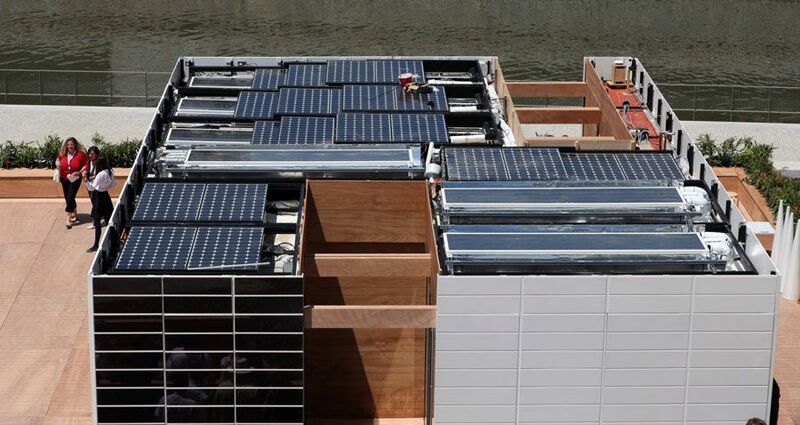 On 28th June, the Solar Decathlon Europe awards were presented at Madrid´s Solar Village as part of the competition organised by the US Energy Department to design and build a prototype of an energy self-sufficient home using solar energy as the only source. 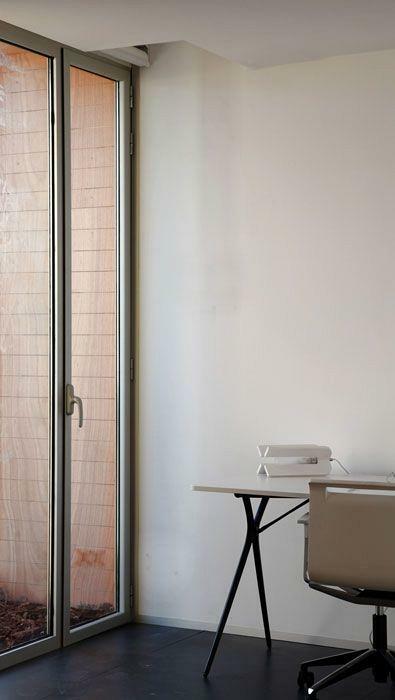 The SML house, which was competing against a further 16 homes, was designed by Architecture students from CEU Cardenal Herrera University and featured Actiu´s Plek table and MIT chair in the study area. 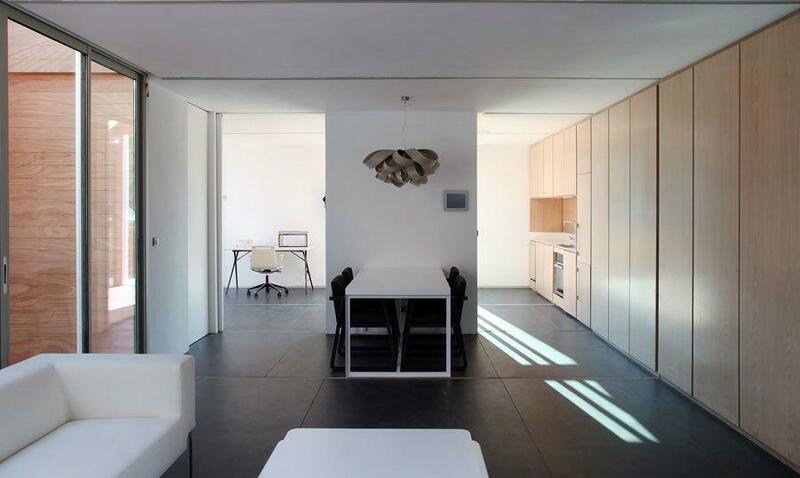 This property received the highest number of votes from visitors to the competition held in Madrid, an award it shared with the Institute of Advanced Architecture in Catalonia.